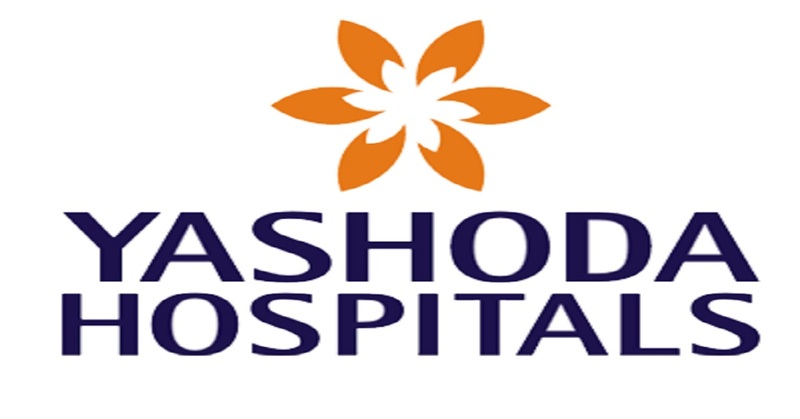 Yashoda hospital has carved a niche for itself among the list of leading hospitals for various health care services. Since two decades ago, Yashoda hospital has been offering quality health care services for the individuals with diverse medical needs. Soon after its inception, within few years, the hospital has set a new benchmark in the healthcare industry by offering remarkable and steadfast health care services for people of all ages. Yashoda hospital builds a strong relationship with the patients and known for its trustworthy services. In a big city like Hyderabad where there would be heavy traffic reaching the hospital at right time gets difficult. Citing the continuous success within few years after inception and understanding the patients need for immediate treatment, Yashoda hospital expanded its horizons in an around Hyderabad. Some of the well-known branches of Yashoda hospital Malakpet, Yashoda Hospital Somajiguda, and Yashoda Hospital Secunderabad. These places are centers of Hyderabad city so that whenever it is necessary patients can reach out to their nearby branch for immediate assistance. Yashoda Hospitals is the best super specialty hospital and standalone center emphasized on tertiary care services in the medical and surgical field of various allied specialties such as Cardiology, Orthopedics, Physiotherapy, Radiology, Pediatrics, Gastroenterology, Hepatology & BMT, Liver Care, Rheumatology, Dermatology, Renal, ENT, Multi-organ transplant, Spine Care, Surgical Gastroenterology, Robotic Science, Vascular Surgery, Pulmonary, General Medicine, Gynaecology, Fertility, Critical Care, Endocrinology, Opthalmology in Hyderabad ,Telangana, India. The hospital is a forerunner in the domain of cardio care with best cardiologists in Hyderabad. It offers exceptional, yet affordable healthcare facilities, backed by progressive research in biomedical sciences & sustainable outreach programs for the local communities in both rural and urban areas. Besides providing remarkable health care services, Yashoda malakpet also provides world-class facilities for the patients. The accommodation provided for in-patient is hygienic & spacious with super specialty standards. Also, it offers premier facilities such as A/C Deluxe rooms to single private rooms, cubicles, shared rooms, VIP Suites and general wards. Their private rooms for the patient include telephone, en-suite bathroom, & television. All the rooms are ventilated with all modern amenities such as telephone, cable TV, closet for personal belongings, hot & cold water, etc. In a move to abide the patients growing health needs, Yashoda hospital at somajiguda enhanced its medical services and introduced various new technologies and procedures. Advances in treatments started at Yashoda hospital. Yashoda hospital is boasted experts, empowered by incomparable technology so that it can make major breakthroughs & translate them quickly into medical treatments. Yashoda hospital boasts experts at who assure patients that they receive quality healthcare, with the most advanced treatments. Below are the some of the technologies used at Yashoda hospital. The doctors at Yashoda Hospital Secunderabad are highly skilled professionals who are excel in surgical and clinical skills of advanced procedures in various specialties. They are board certified and passionate to improve patient care. The doctors are available round the clock to treat the patient physical, mental & support systems to produce a holistic outcome. Their outstanding skills and experience benefit the patients with minimal discomfort and pain, less time in the hospital, quick recovery and resumption of their regular routines life. The medical team eliminates potential complications from conventional surgery and offers the best treatment for the patient. Also, doctors of Yashoda Hospital offer personalized care to the patients. In short, Yashoda is one stop destination for expert medical consultants, skilled surgeons, certified medical staff, state-of-the-art technology & facilities, as well as support groups, & social workers – all of them are committed to treating the patients. Being a leading heart hospital in Hyderabad, Yashoda Hospital offers wide-ranging, multi-disciplinary programs for diagnosis, prevention & treatment of many cardiac conditions. It is a blend of the state-of-the-art facility, best practices in non-invasive, top doctors, technology, interventional & surgical procedures as well as comprehensive emergency services. Its innovative & scientifically based treatments for the cardiac disease have been the hallmark of Yashoda Hospital. The Yashoda hospital is the first Inter-state heart transplant hospital with the team of best Cardiologists in Hyderabad ensuring superior outcomes & low mortality rates. The following are the other reasons that made Yashoda hospital, standalone hospital heart hospital in Hyderabad. 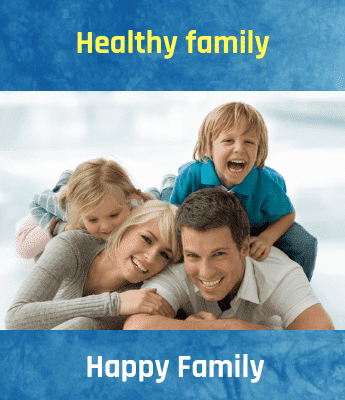 Looking out for any doctor’s appointment at Yashoda Hospital? Pondering how to take the appointment? Don’t worry! Plus100years is here to aid you in getting leading doctor’s appointment from Yashoda hospital instantly. Till date, we have assisted many people in reaching out the best doctor at right time. Don’t tarry! Just reach us, we provide doctor’s appointment right away.